Diane Keaton is one of Hollywood’s most loved actresses. While Keaton is very popular with other stars that doesn’t mean that she is friends with every A-lister. 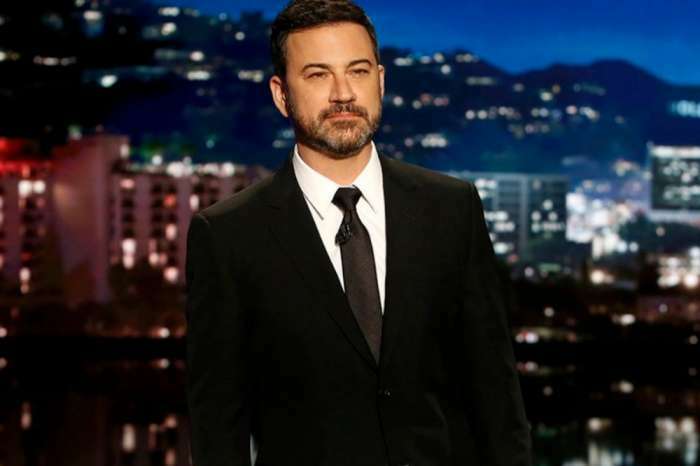 On a recent appearance on Jimmy Kimmel Live!, the actress told the host that even though she has co-starred with many people they not always become buddies. The actress who was the recent recipient of the AFI Life Achievement Award was surrounded by dozens of her fellow stars. When Jimmy Kimmel asked Keaton about the actors who helped present the awards, she had many interesting things to say. Keaton admitted that there were a lot of important people at the award show including Meryl Streep. Apparently, Keaton did not know that Jimmy and Silverman were once a hot item and dated for a long time. Keaton who has been acting since the early 1970’s has worked with some of the best actors in Hollywood, but only a few of them are her friends. Not only is Keaton an amazing actress, she is also an accomplished director and producer.